There is nothing more breathtaking than being surrounded by snowcapped lofty mountains, an unhindered view of the valley below with a sense of peace and tranquility that is hard to find in the city. Uttarakhand, home to holiday destinations like Nainital, Mussoorie, Dehradun, Ranikhet and others. This state has everything you can ask for from meditation at numerous ashrams at Rishikesh to the peace and serenity of Dehradun. You can trek, rappel, kayak, sail in the snow, or hike through the state if you feel like being adventurous on your holiday. Uttarakhand, a veritable mecca for adventure junkies right here in India. 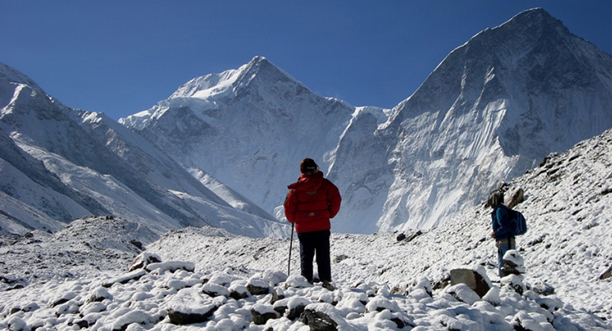 Look up Kesari Tours for more options to this beautiful state. 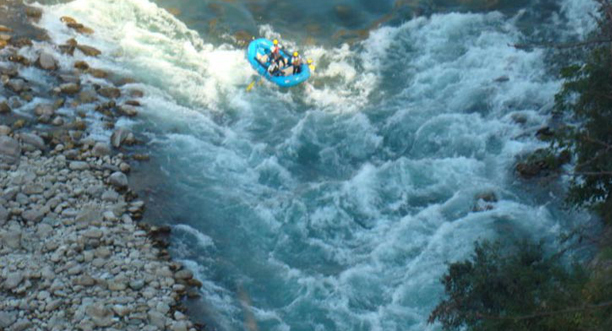 River Rafting at Alaknanda: River rafting on the Upper Alaknanda, one of the most revered in the Himalayas is exhilarating, offering you a chance to quench your thirst for adventure. Experience the wild rapids, the amazing gorges and the famous Hillary and Kakkar waterfall nestled in the lap of snow-capped peaks. Trek through the Kuari Pass: Hike your way through an enthralling and amazing scenic view of the Kamet, Trishul, Chakhamba and the twin Nanda Devi mountain ranges while crossing over numerous brooks, oak, and deodar woodlands, lush meadows. If you are lucky, you may find footprints of the rare Himalayan bear. 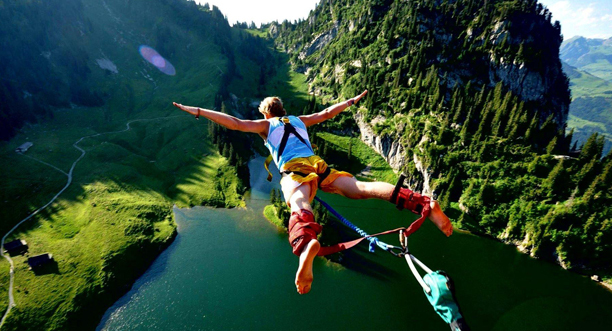 Jump off the mountain at Mohan Chutti: We don’t mean a literal jump, but one that is safe and tied to a bungee cord. Yes, we mean bungee jumping from India’s first fixed bungee destination Mohan Chutti, nestled in the Shivalik range a little further from Rishikesh. 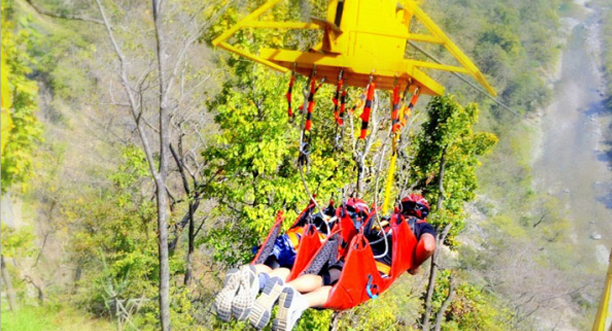 Zip-lining or Flying Fox at Rishikesh: Does the fox fly? We don’t think so, but this new adventure where you can zip line your way over the magnificent river the Ganges, beautiful woodlands and tranquil atmospheres has become a rage in Rishikesh. The Shivpuri village, which lies 15 minutes upstream is the perfect start to this newest escapade. Trek through Bagini Glacier: Give the adventurous spirit in you a bump up when you decide to trek through the Bagini Glacier. 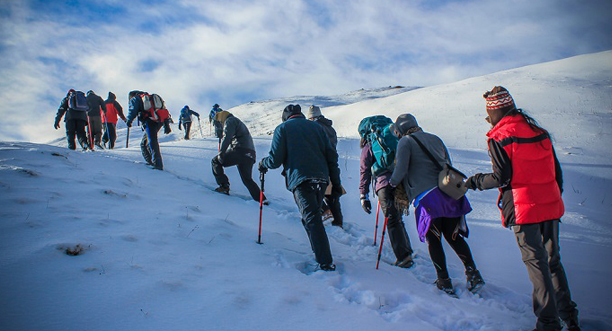 Get a chance to lay your eyes on untouched peaks, clear streams, icy summits, quaint villages and more at a height of 14816 feet above sea level on this circular trek of 43kms. If you haven’t planned your next adventure, then it’s time you did so now. Try Kesari’s customized tours and bask in on the adrenaline rush you are sure to get.